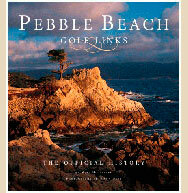 The Monterey Peninsula on the central coast of California is an area rich in history. As a local historian, Neal Hotelling specializes in relating the histories of John Steinbeck and Monterey Peninsula golf. 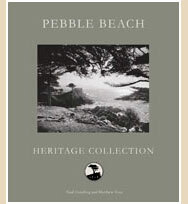 He researched and wrote Pebble Beach Golf Links: The Official History (Sleeping Bear Press, 1999) which was awarded Golf Book of the Year by the International Network of Golf and co-authored Pebble Beach Heritage Collection (Pebble Beach Company, 2006). 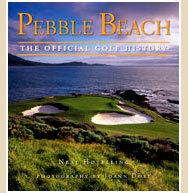 Pebble Beach: The Official Golf History (Triumph Books, 2009). Copyright © Neal B.Hotelling 2012. All rights reserved.